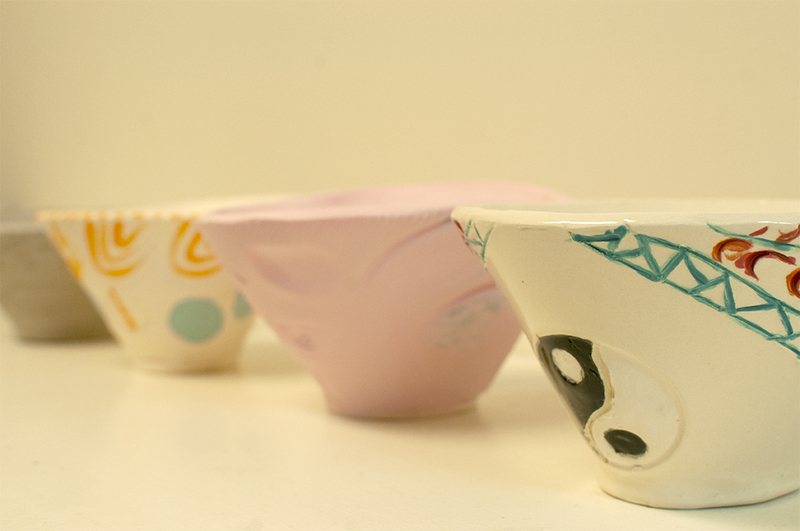 Empty Bowls is a grassroots international fundraiser to relieve hunger. 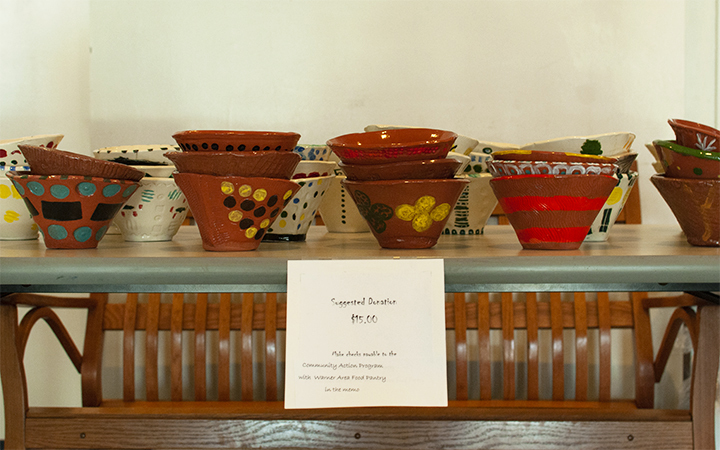 Parker Academy has been involved with Empty Bowls for at least ten years as an annual effort to raise awareness of hunger and support food security in our local area. Everyone in the Parker Community is able to participate in this event. Parents, staff and even former students, provide soups and breads for the evening. Students of all levels enrolled in ceramics classes create the bowls, and a student volunteer group transforms the “big room” into a dining room for our event. To make the bowls, we use a method of hand building so that all students can participate and a potter’s wheel is not needed. The students experience the entire process from forming to loading and unloading the kiln. After the dinner students have the satisfaction of knowing their efforts provided food for others. This event has become a joyful celebration of community at Parker Academy. When we all work together we can not only share a meal, but give to others as well.